60 days from now Ubisoft Montreal’s long-awaited open world title WATCH_DOGSwill be launching across all platforms for Sony and Microsoft / PC. 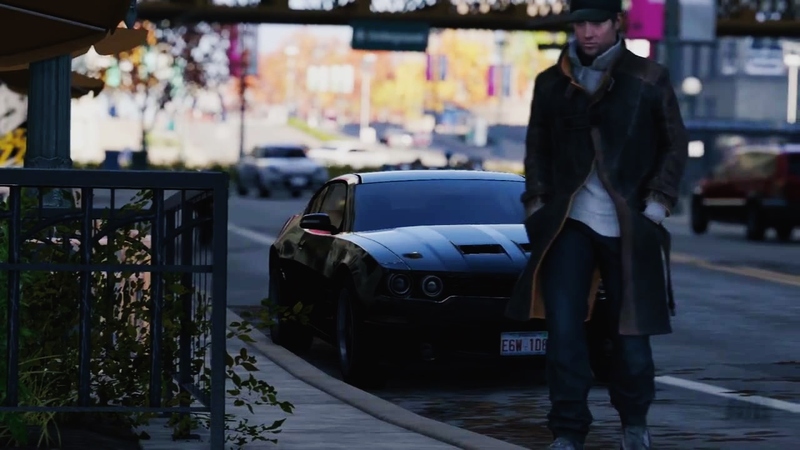 In the latest trailer dubbed “Welcome to Chicago,” we see some first-hand footage of how the final retail version will look from the Havok Physics engine, displays some amazing visuals mirroring its real life counterpart. The immersive playground, to so speak, will react essentially to any movement you display in the streets of Chicago to hack and infiltrate anyone’s life you come across. With Aiden Pearce in control of the city’s central operating system, opportunities at new adventures will come at the ease of your hands, but you’ll have to be careful not crossing the wrong person while freelancing in the open world. Whether people are other players, in-game killers or victims, the game will offer endless varieties of action having the key to the city. Watch the newest trailer after the jump, then look for its May 27, 2014 release date.